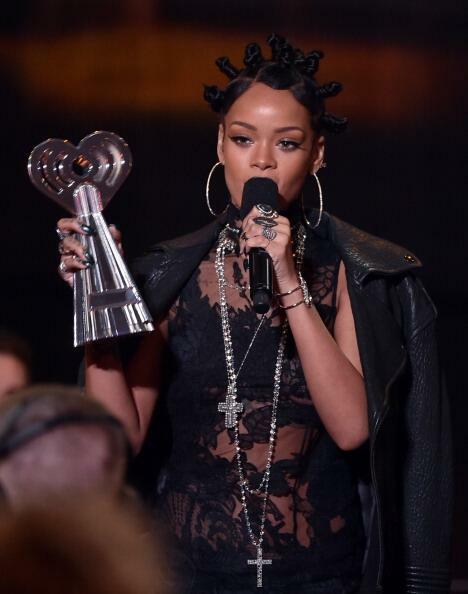 dbriefed: Rihanna Wins Best Fan Army & Artist of the Year! Rihanna Wins Best Fan Army & Artist of the Year! Rihanna gets some real love! She was late but made it after being stuck in traffic on the 405. Better late than never.